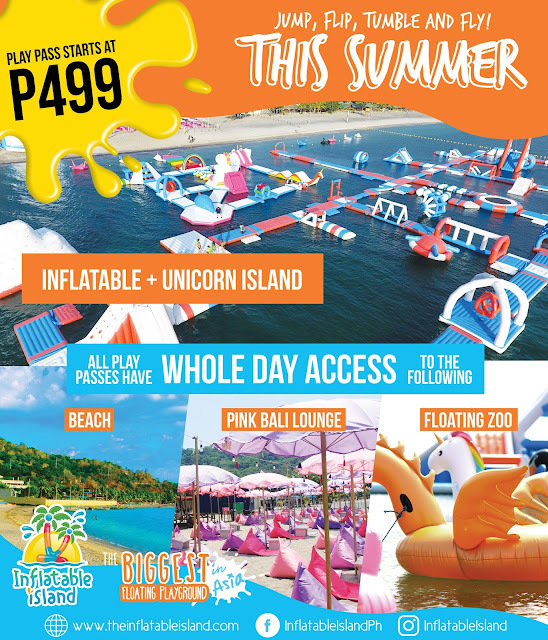 The Inflatable Island in Subic welcomes the summer heat with their new Giant Unicorn Island. 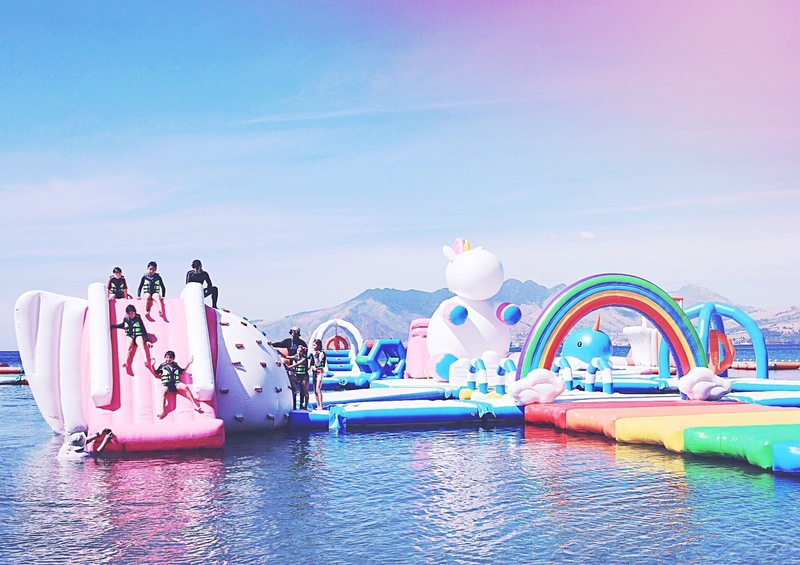 The Inflatable Island just got bigger, making way for our childhood fantasies, rainbows and unicorns! 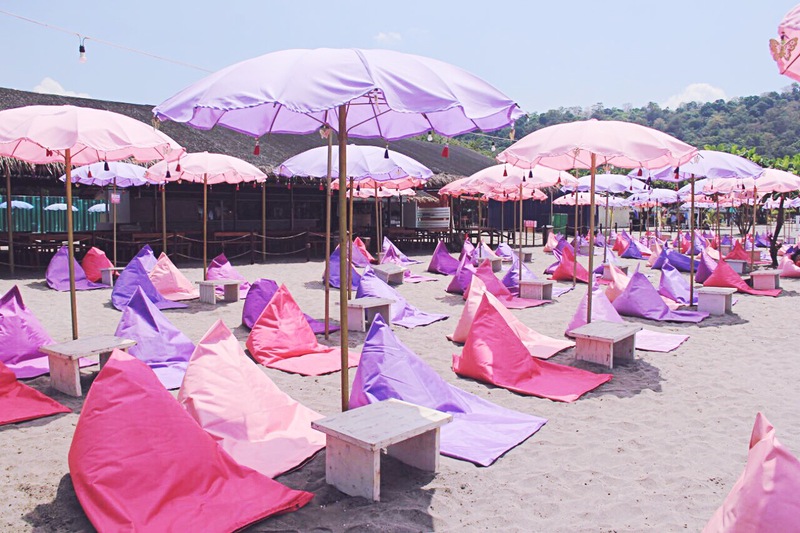 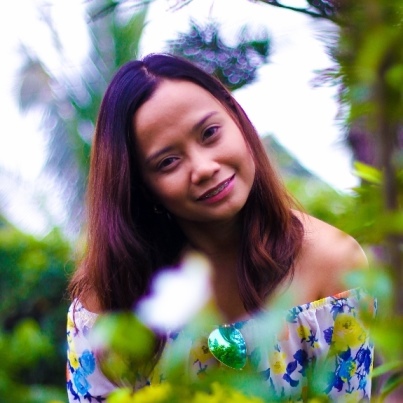 Aside from the inflatable playground, they have revamped the shore and added the pink Bali lounge for adults to chill while watching the kids have the time of their lives playing in the beach. 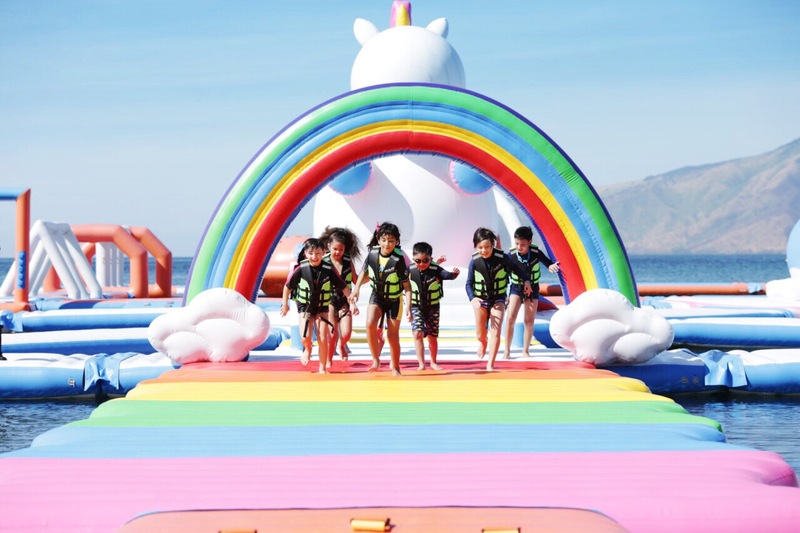 Unicorn Island is the latest addition to the Inflatable Island playvround. 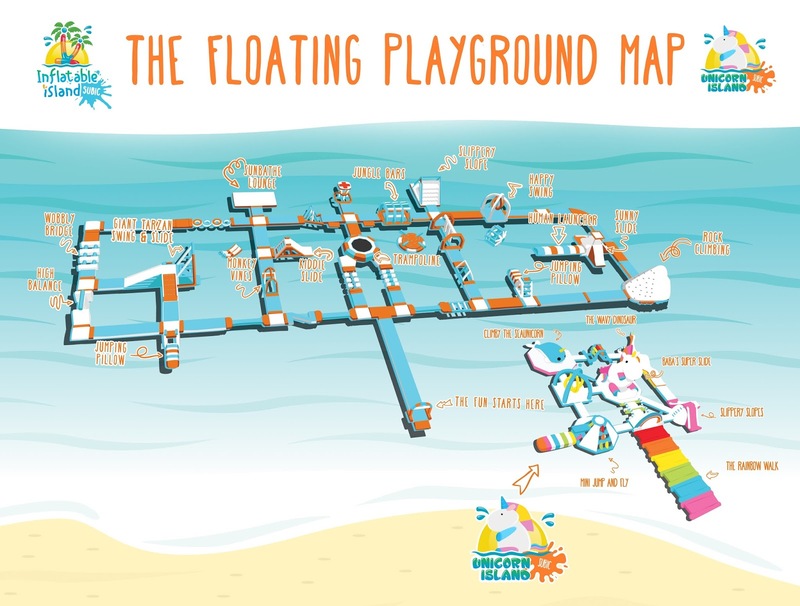 IIt is specially made for kids and kid at heart. The unicorn island will open starting April 5. 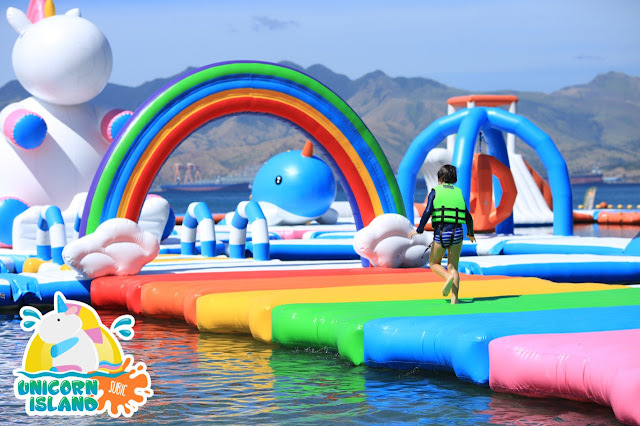 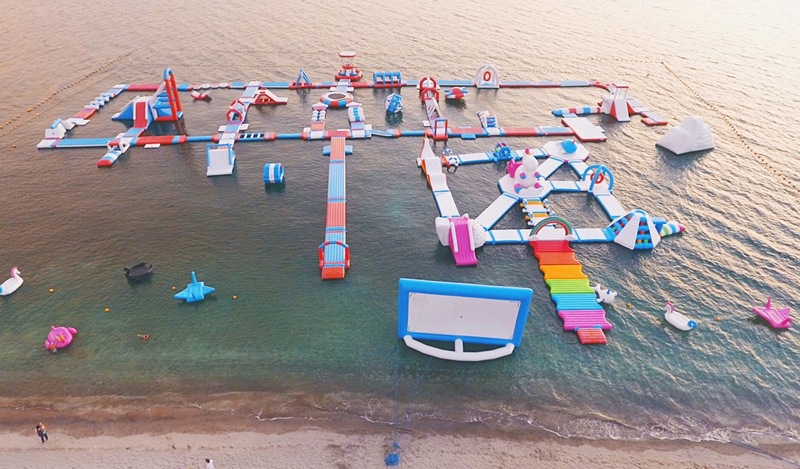 With the latest addition, there are now 4,000 sqm of inflatable adventure awaiting for you. Amazing!!!  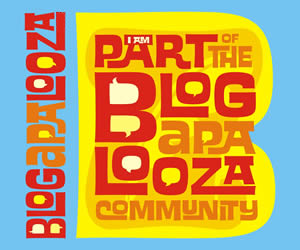 *I was invited to the opening day, unfortunately I cannot attend because of my current location. We’ll look forward to visit the place when we go home. I’m sure Daxton will be delighted to jump around the inflatables.